4 3/4 inch maximum roll diameter. 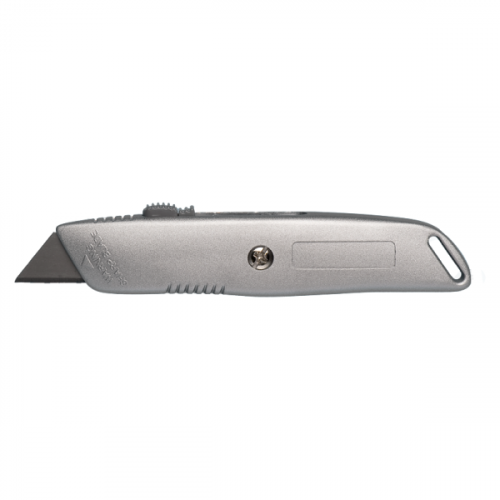 Industry favorite due to it's durability and ease of use, the H75CP-OS is the same as the H-183. 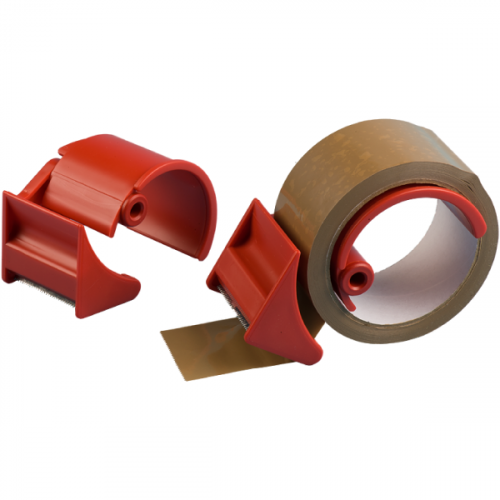 The H75CP-OS is for tape up to 3 inch wide and all steel metal frame construction, natural rubber roller, a hardened blade, and comfortable handle. 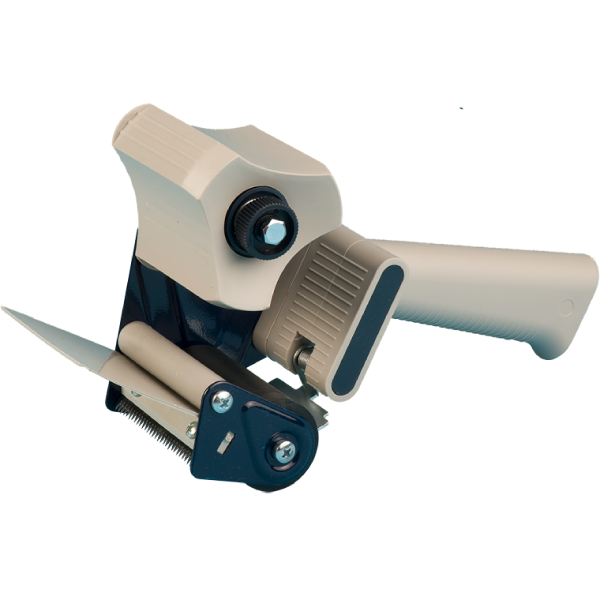 The H75CP-OS has an adjustable tension brake for consistent tape application.